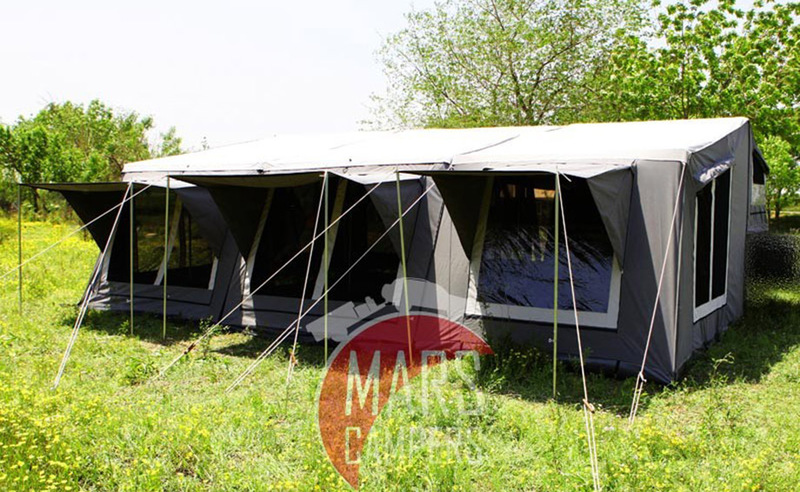 Looking for a tent to finish off your custom built trailer? 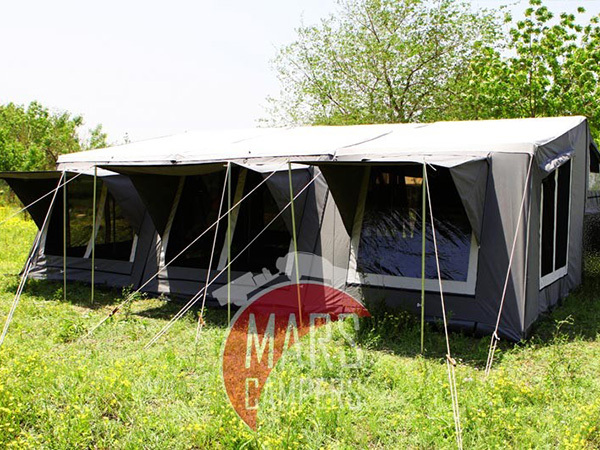 The mars camper soft floor tent is made of polycoton 14oz rip stop canvas and is water proof from factory. This will acommodate the whole family with room to spare!